Thank you Fellow Rotarians and Guests! The generosity of members and friends helped us achieve wonderful success. Our Raise the Paddle to benefit Habitat for Humanity raised over $79,000, and the support from thoughtful sponsors, donors and guests will allow us to invest almost $150,000 for our club activities in the coming year; grants to worthy non-profits in the community and world-wide, scholarships to deserving seniors, projects supporting those in need and investment in our wonderful Youth Exchange students. 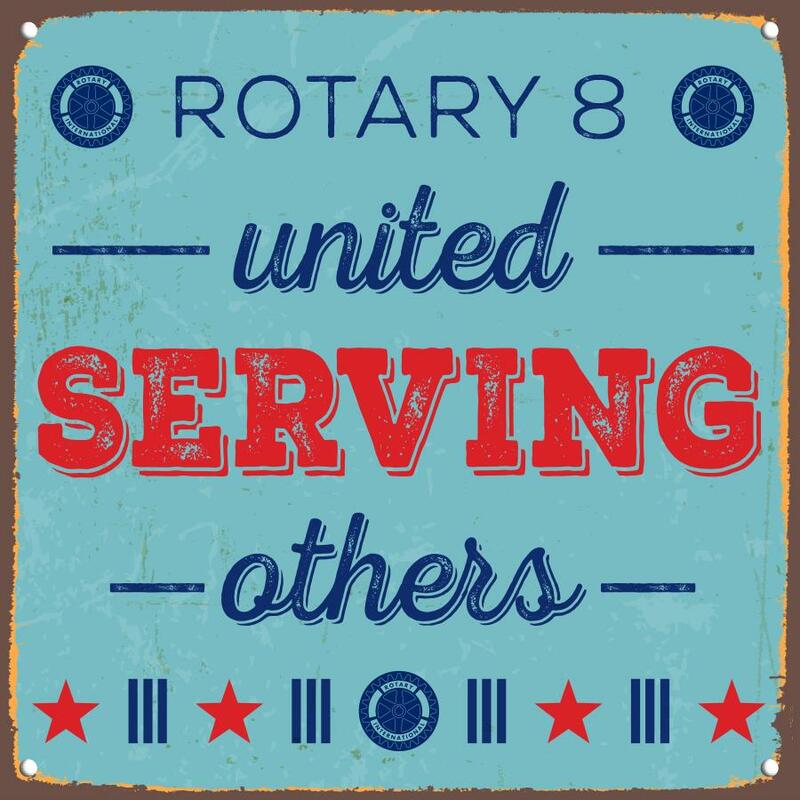 Stayed tuned as you see the Rotary Club of Tacoma # 8 members truly United in Serving Others.